Mimi Hearing Technologies, a leading company in digital hearing tests and hearing-ability-based sound personalization, has announced the acquisition of French company 3D Sound Labs, the developers of 3D Audio technologies, including a HRTF (Head-Related Transfer Function) personalization service that improves the realism of the audio listening experience. According to Mimi, 3D Sound Labs has the know-how and intellectual property to help them further enhance Mimi Defined, the company’s state-of-the-art sound personalization technology. 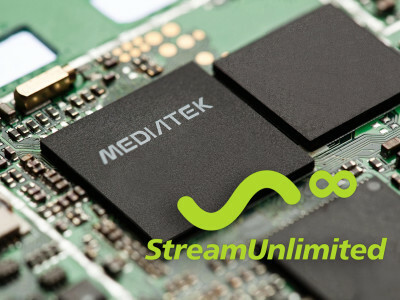 While the announcement of the acquisition is still pursuant to the closing of their asset purchase agreement, the Berlin-based and the Paris-based companies reaffirm the existing synergies between their technologies and market strategies. "Built to bring sound personalization to any audio device, 3D Sound Labs' technology creates a unique point of differentiation in consumer electronic products such as headphones, smartphones, and TVs," Mimi Hearing Technologies states. 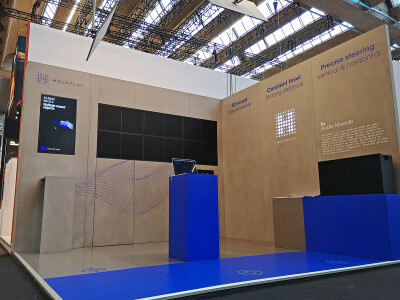 3D Sound Labs is a French VR Audio technology company founded in January 2014 by entrepreneur Dimitri Singer, consumer electronics specialist Xavier Bonjour and Centrale-Supelec research engineer Renaud Séguier. 3D Sound Labs develops 3D/VR Audio software technologies as well as hardware (3D Audio headphones and motion tracking modules) to enable immersive and realistic experience of spatial sound over headphones thanks to its HRTF-based Ambisonics binaural engine. The company created the world’s first Smart 3D Audio Headphones and also provides an SDK and a freemium technology licensing program for third parties. 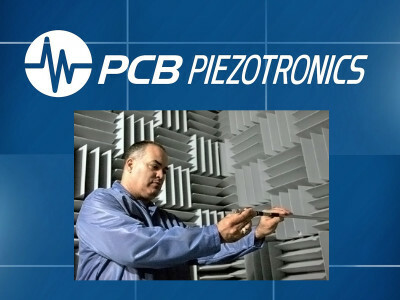 “3D Sound Labs’ technologies and personalization service are very complementary to our current offering. 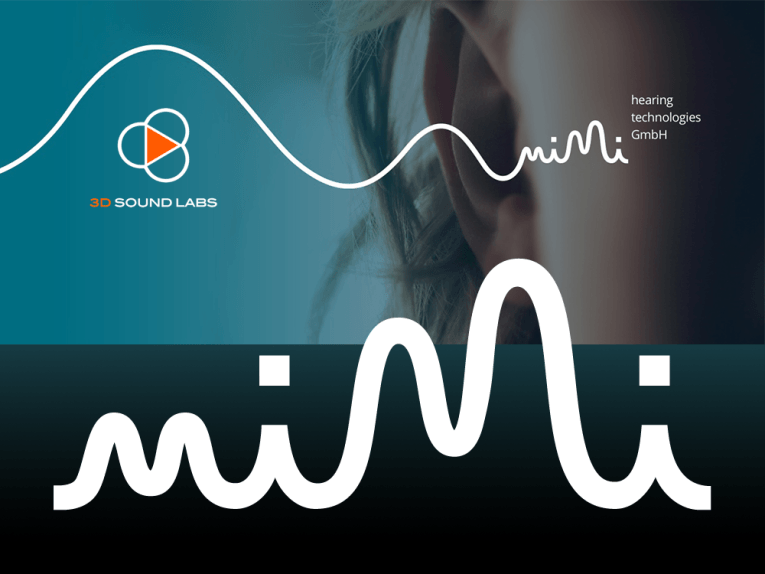 Leveraging its HRTF expertise, we plan to expand the scope of the user’s Hearing ID to further push sound personalization in the consumer electronics market,” says Philipp Skribanowitz, CEO at Mimi. “I am extremely excited about this acquisition since we share the same DNA as Mimi Hearing Technologies,” comments Dimitri Singer, CEO at 3D Sound Labs. “We’re seeing a convergence of audiology and consumer electronics markets and we believe Mimi has a great product offering that will greatly benefit from our technologies”. Mimi Hearing Technologies' patented technology was developed by hearing scientists and based on years of research. The Mimi apps are medical devices in Europe (CE). With over one million hearing test app downloads from 180 countries, it creates the world’s largest database of digital hearing profiles. Mimi Defined, is a sound personalization technology, developed to be integrated to all consumer devices such as headphones, smartphones, TVs, in-flight entertainment systems and more verticals to come.